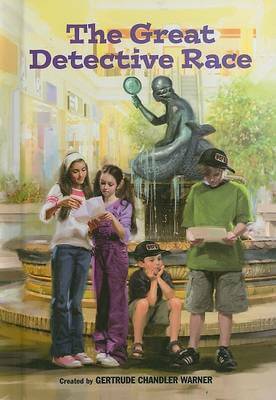 The local radio station is putting on the Great Detective Race, where contestants must solve riddles and search all over Greenfield for clues leading to the grand prize! 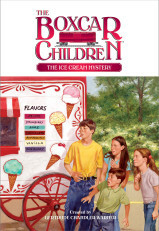 One of the prizes would make a perfect gift for Mrs. MacGregor, so the Aldens sign up for the contest. 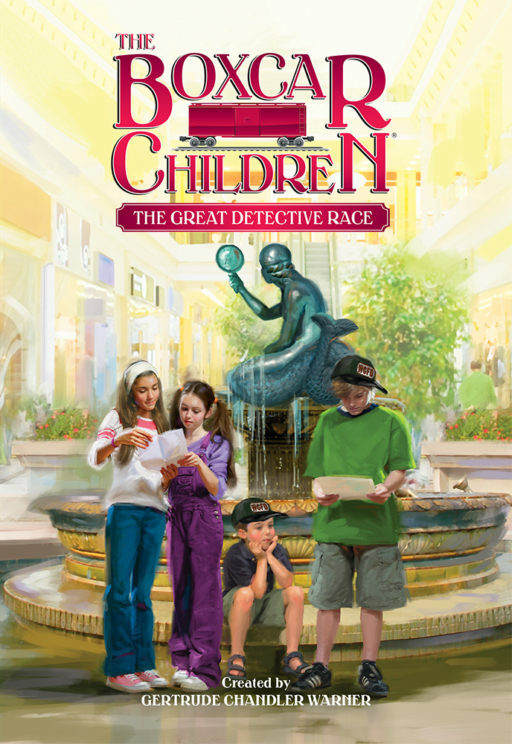 Soon they’re following the riddles’ clues all over town. 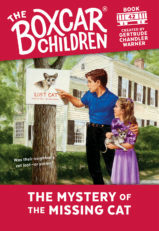 But when some of the clues turn out to be fake, it’s clear that someone is playing unfairly. 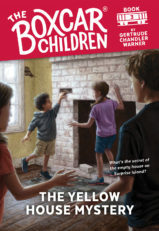 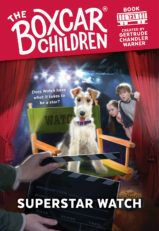 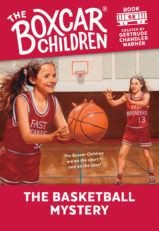 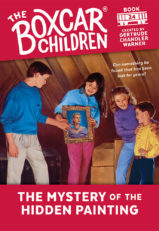 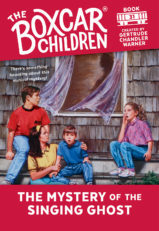 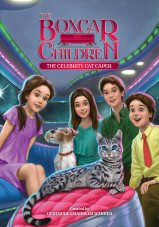 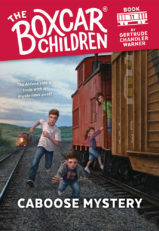 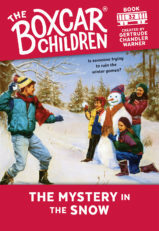 Could another contestant in the Great Detective Race be trying to stop the Boxcar Children from winning?